Head of State His Highness Tuimalealiifano Vaaletoa Sualauvii II and Prime Minister Tuilaepa Dr Sailele Malielegaoi led a moving memorial service at Vaimoso yesterday, to mark 100 years since the deadly influenza epidemic swept across Samoa. With His Honour Chief Justice, Patu Tiava’esu’e Falefatu Sapolu and his peers, as well as cabinet ministers, and diplomats including Acting New Zealand High Commissioner Nick Hurley looking on, Tuilaepa said in his opening address that the fateful events of 100 years ago killed close to a quarter of Samoa’s population. “Possibly more, as many families in the rural, more had buried their dead that were so many, daily without worrying about the need to inform the authorities and communications then were extremely poor even in my village,” he said. Samoa back then was not able to diagnose or detect flu virus or put in place prevention and treatment strategies, due to the lack of vaccines and antibiotics on an island which was free of contagious diseases, added Tuilaepa. The P.M. said yesterday’s event marked Samoa’s way of reflection on a mistake of the past and it should not be allowed to be repeated. 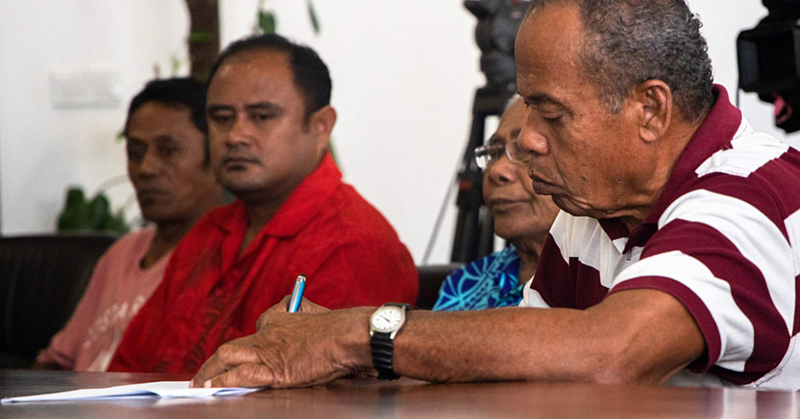 In an era of scientific and technological advancement, Tuilaepa said the country will be assisted in terms of preventative and curative care. 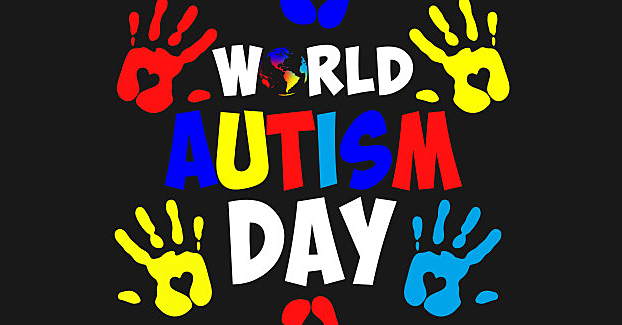 The P.M. announced the Government’s investment in awareness and getting citizens educated to ensure they are better prepared for the hazards for diseases. 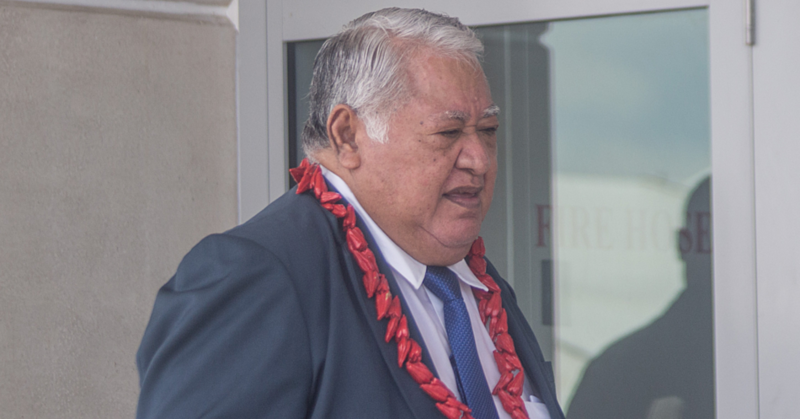 Zooming in on the role that doctors and nurses play in the health and general wellbeing of the people, Tuilaepa urged them to show more commitment. “It is truly a call for our doctors, nurses and all our health workers to show more commitment to your calling and I repeat, please show greater commitment to your calling from God. “There is no intention to shame an appellation to culpability let us not compensate for any loss of life. 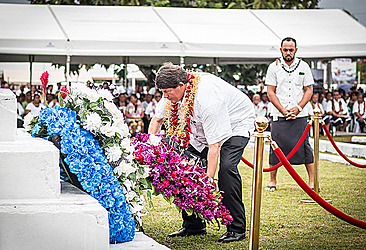 “We therefore see today as a celebration of life and how we have emerged out of the darkness of vulnerability we should pause to remember those who are in unmarked burial grounds, such as those that Vaimoso Village have people have memorialized and this will serve as a reminder lest we forget,” he said. Acknowledging the New Zealand Government’s commitment to the building of a community training center for post graduate nursing studies, the P.M. said it will be run through a partnership between the Victoria University of Wellington New Zealand and the National University of Samoa. “These are all initiative towards a better health direction we have come a long way in developing a way to prevent and treat influenza. “But we still have a long way to go, we should further strive to increase further our pandemic preparedness and stay many steps ahead of any pandemic that may threatened the lives of our people in the future and our people will not have died in vain, and our unshed grief remain contain in the memories when we are proactively engaged to prevent further catastrophes in the generations to come,” he said.